Calling all Canvas Curators – We want to hear from you, our founding residents. What would you like to do? Where do you want to go? 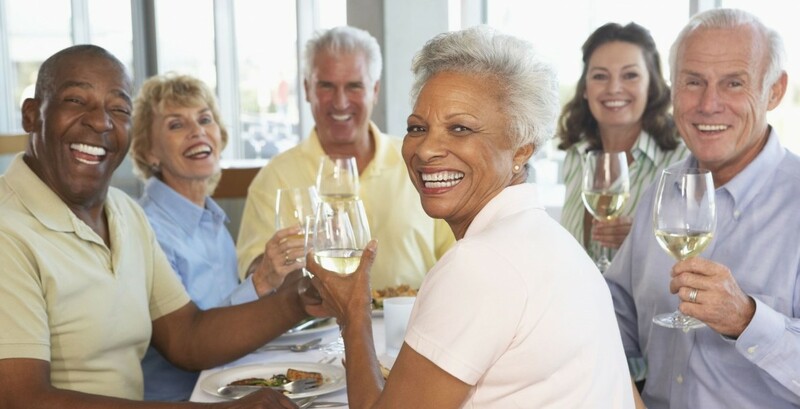 Enjoy a monthly idea-sharing luncheon with fellow club members and your resident coordinator, to create the Canvas lifestyle you’ve been waiting for.